We aim to see our patients on the day should an emergency arise. Please contact the surgery as early in the day to make this possible. Our priority is to our registered patients, however non-registered patients can contact the surgery after 10.00am for emergency appointments. We share an out of hours on-call rota with Turriff dental practice. Again phone as early as possible. 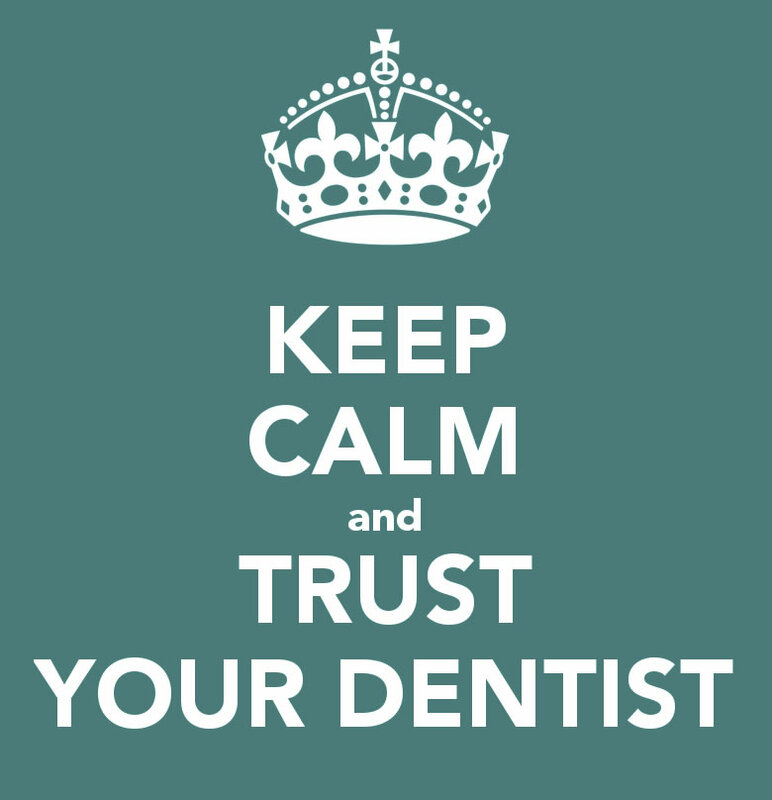 You will get the number of the on-call dentist who will give advice as required. There may be a call out charge if a visit to the surgery is necessary. This may be to Macduff or Turriff depending on which dentist is on-call.